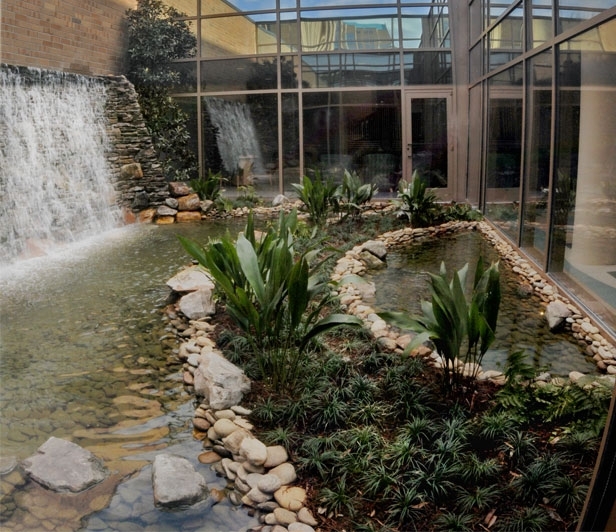 Breast cancer is the number one cancer treated at McLeod Health each year. Numerous studies have shown that when breast cancer is diagnosed early it has a cure rate of greater than 90 percent. Some breast cancers have no symptoms when the tumor is small and most treatable. Therefore, it is important to follow screening guidelines for early detection, before symptoms are noticeable. At the McLeod Breast Health Center in Florence, 3D technology fosters early detection, diagnosis and treatment of breast cancer. Experienced specialists know the best methods to shrink and surgically remove tumors, while working to preserve your breast. Talented aesthetic surgeons restore your breasts and self-image. calling McLeod Reservations and Scheduling (843) 777-2095 and choose option 1. A mammogram is the best way to detect breast cancer in its earliest, more treatable stages. Many sources, including the National Cancer Institute, believe that women should begin having an annual mammogram at age 40. Mammograms are available at all McLeod hospitals. Schedule your mammogram at a McLeod hospital by calling McLeod Reservations and Scheduling (843) 777-2095 and choose option 1. 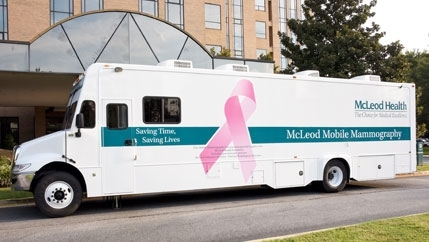 The McLeod Mobile Mammography Unit visits business, industry and health care facilities, bringing 3D screening mammograms to your community. Serving women, who otherwise have limited time or access, the mobile unit is a private, convenient setting for women to undergo their mammogram. 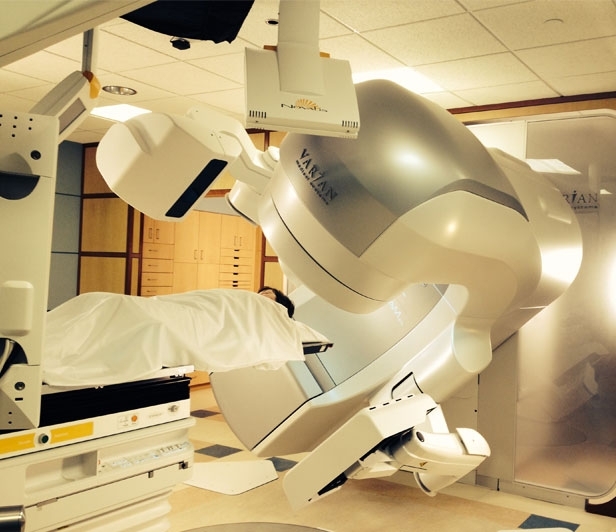 The mammography technology in the mobile unit is as safe, accurate and as confidential as the units in our hospitals. For more information on the McLeod Mobile Mammography Unit, please call (843) 777-5657. McLeod Mobile Mammography Unit Schedule. After your diagnosis, a Breast Cancer Navigator is available as needed to provide you with education about your cancer diagnosis and treatment plan as well as to answer any questions you or your family may have. 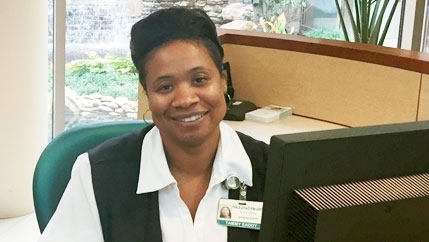 She can help connect you with additional resources that may be needed to ensure access to care. As you move into the “new normal” after the completion of active treatment, the Breast Cancer Navigator is available to assist you with the transition of managing cancer survivorship. 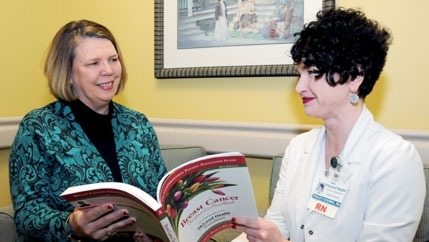 Every Breast Cancer patient’s situation is reviewed by the Cancer Conference, comprised of diagnostic specialists, medical and radiation treatment experts, along with cancer surgeons. 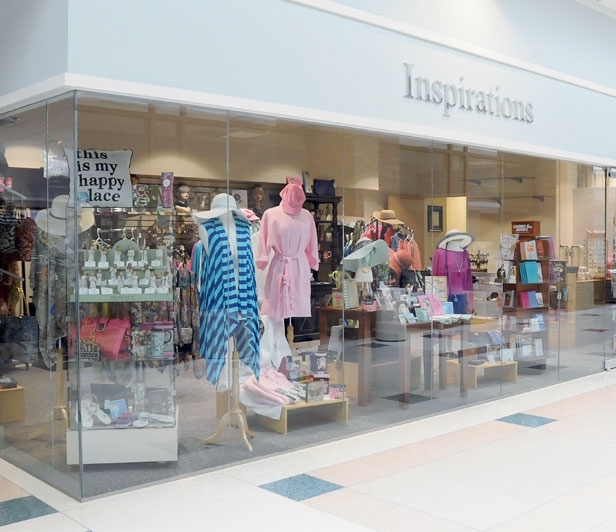 Your current treatment, as well as other options, are discussed to ensure your case has the input of many areas of expertise. Accreditations represent a review and validation of the quality of care offered to our breast cancer patients. 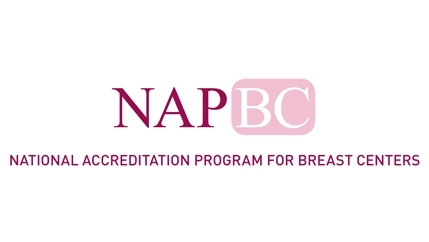 The American College of Surgeons’ National Accreditation Program for Breast Centers (NAPBC) granted accreditation to the McLeod Breast Health Center, the only program in this region of SC to carry such a commendation. 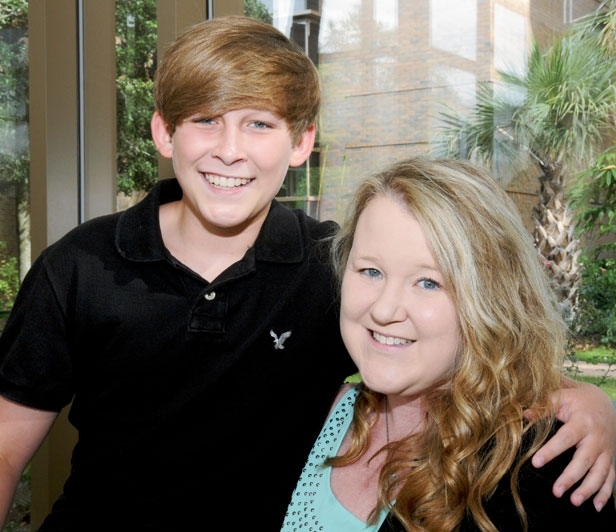 We also were the first in the region to be named an American College of Radiology Breast Imaging Center of Excellence.